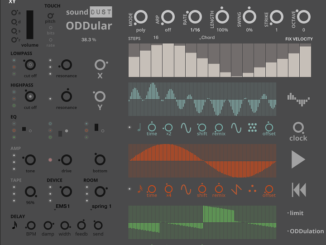 Castle Instruments Released Volt II Virtual Instrument For Kontakt 5! 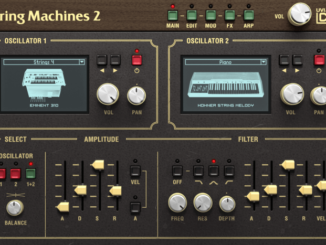 HomeNewsCastle Instruments Released Volt II Virtual Instrument For Kontakt 5 (Full Version)! 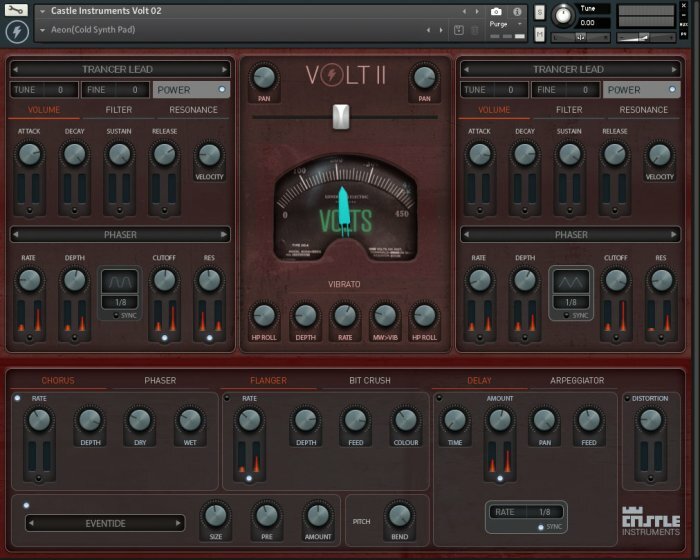 Castle Instruments has released Volt II, the follow-up to the popular Volt virtual instrument for the full version of Kontakt 5. It comes with 2.33GB of new sample content, 130 snapshots and 22 ready-to-use multi patches. 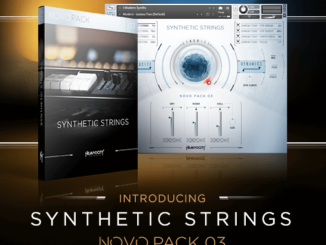 The entire sample content is built-in an easy-to-use Kontakt interface. Volt II is packed with deeply sampled and highly playable sounds including hard-hitting and gritty bass sounds, ethereal pads and strings, arpeggios, distorted other-world textures, alien atmospherics, and dreamy uplifting chordal synths. It uses our Volt Meter controller which allows for multiple dial manipulations on the interface with just one dial movement. Essentially the Volt Meter is an advanced Macro. Assign your mod wheel to the Volt Meter automate the parameters on the fly. Volt II is perfect for all kinds of electronic music from ambient, abstract electronica to Techno and is also great for writing breakdowns for your next electronic masterpiece. Comes with over 130 snapshots preset and we also included a collection of MULTI’s. Individual ADSR for vol, filter, and resonance. Effects Include Chorus, phaser, flanger, bit crush, delay, and distortion. Castle-Instruments Volt II is available now in an introduction sale for £16 GBP through February 28th, 2019 (regular £32 GBP). It requires Kontakt 5.8.1 full version or higher and it’s not compatible with the Player version.